CyanogenMod was the biggest, most widely used custom Android ROM. Now, it has been discontinued, due in part to internal conflicts within Cyanogen Inc. Don’t worry, though: A new fork of CyanogenMod called Lineage OS is taking up the mantle, and it will keep most of what you loved about CyanogenMod. 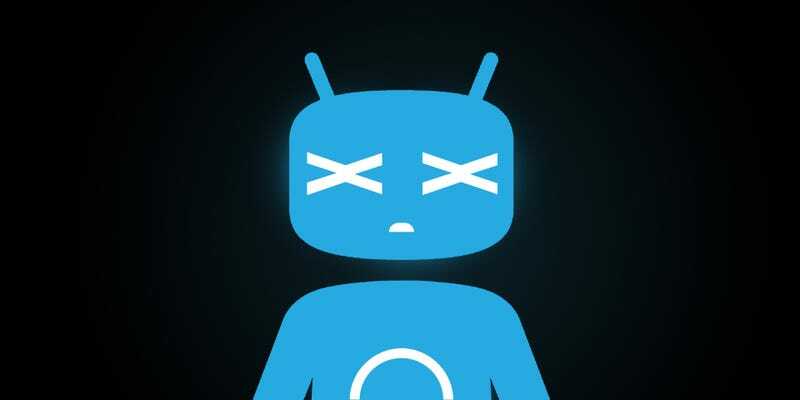 There’s a lot of internal drama surrounding the death of CyanogenMod, but here are the basics. CyanogenMod started as a community-run open source ROM that fixed the many problems of carrier bloat and garbage skins from manufacturers on early Android phones. Before stock devices like the Nexus and the Pixel, CyanogenMod was the only way to get a mostly-pure Android experience. In 2013, the ROM’s lead developer Steve Kondik and several other developers formed Cyanogen Inc. to develop commercial variants of the ROM, working directly with manufacturers like OnePlus to bring their ROM to more phones. Since then, all the new versions and nightly builds of the open source CyanogenMod project have been maintained and distributed by Cyanogen Inc. Recently however, we’ve learned about months of internal conflict between Kondik and the company’s CEO Kirt McMaster. The company botched the deal with OnePlus, causing them to break ties with their most visible partner. Kondik and McMaster have had very different visions for the company. Ultimately, McMaster was removed from the CEO position and Kondik has left the company. Under the new management, Cyanogen Inc. has decided to stop maintaining the open source project. That means no more nightly builds, no more development, and no financing from Cyanogen Inc. Instead, the company will focus on something called the Cyanogen Modular OS program. There are very few details about what this project entails so far. In the meantime, the company has already started cutting services for the CyanogenMod project, including taking down the DNS routing to the project’s main site. However, the source code for the CyanogenMod project remains online and open for anyone who wants to take up the project or fork it to build their own versions. This is exactly what many of the developers on the CyanogenMod team, as well as Kondik himself, plan to do. The CyanogenMod team announcedthat several of its members will create a new fork of CyanogenMod called Lineage OS. In the announcement, the team claimed that Lineage OS will return to its community-driven roots, rather than being a pet project within a larger company as they saw CyanogenMod become.